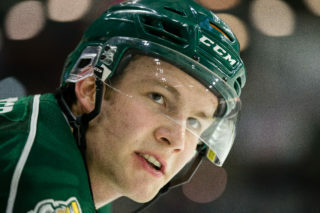 EVERETT – Everett Silvertips Head Coach Mark Ferner is one of four Western Hockey League bench bosses coaching at the WHL’s seventh annual U.S. Prospects Camp this weekend in Anaheim, California. The camp, which runs from Friday through Sunday at the Anaheim Ice Facility, provides a unique opportunity for U.S. born hockey players to participate with other top ranked 1997 and 1998-born players while receiving elite-level instruction from many of the WHL’s top coaches. Joining Ferner at the event are fellow WHL Head Coaches Mike Williamson of the Calgary Hitmen, Kris Knoblauch of the Kootenay Ice and Dean Clark from the Prince George Cougars. 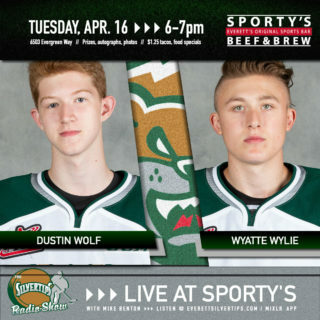 The Silvertips will also be among the numerous teams with scouts in attendance at the U.S. Prospects camp to evaluate players’ ability to play in one of the world’s top development leagues for junior-aged players. 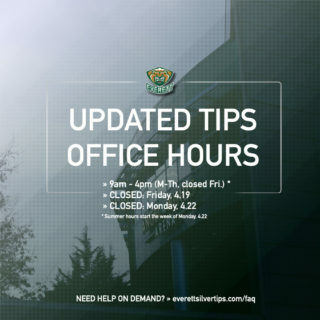 The WHL is the largest Major Junior Hockey League in North America and is a leading supplier of player talent to the National Hockey League. Silvertips forwards Josh Birkholz and JT Barnett are among the 34 U.S.-born players currently playing in the WHL. Several of those players took part in the U.S. Prospects camp over the years including Medicine Hat Tigers’ star and Anaheim Ducks prospect Emerson Etem, Edmonton Oil Kings’ forward Tyler Maxwell, and Kelowna Rockets forward and New York Rangers prospect Shane McColgan. This year’s camp will mark the seventh edition of the event. Since the inaugural year in 2006, the WHL U.S. Prospects camp has helped expose players from all over the western United States to the WHL level of play and increased the profile of the WHL in the western U.S.
For more on the seventh annual WHL U.S. Prospects camp in Anaheim, CA, visit the WHL Prospects Website. 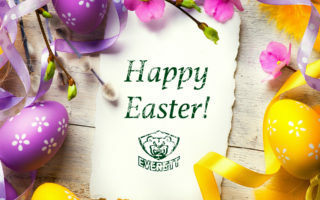 Check back here at everettsilvertips.com throughout the offseason for all the latest Silvertips news and events, including the 2012 WHL Bantam Draft on May 3 and the 2012 NHL Entry Draft in June. 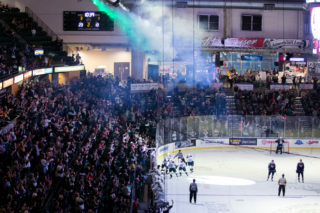 The Silvertips tenth anniversary 2012-13 WHL season begins in September. For more information, call 425-252-5100.